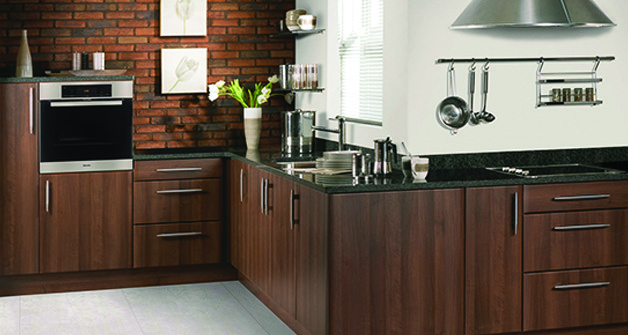 Kitchen Makeovers Huddersfield, Face lifts, revamps or completely new builds..... You Choose! If you are in Huddersfield or surrounding areas give us a call today. A makeover can rejuvenate your home and suit your taste and pocket for less than you think. If you are in the Huddersfield area or anywhere with a HD postcode, give us a ring today for advice or book a visit from one of our kitchen and bedroom experts.